1. 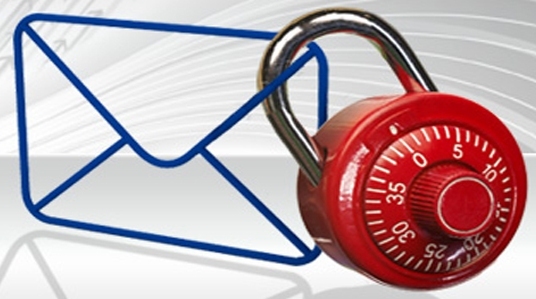 Use an email security solution: Security threats are increasing in number very rapidly. Every other day, you can find a new set of threats. It is very important to use a reliable email security solution which can offer real time classification for the purpose of catching the threats as soon as they occur. 2. Don’t go for social engineering scams: Social engineering scams are very cleverly disguised these days and are being sent in a highly customised manner. These are phishing emails and they should not be opened at all. You should not fall prey to such social engineering scams. In recent times, we can find diversification of such scams. Some big brand names are also being used by spammers to make people believe their phishing emails. You might be interested enough to click the links given in the email if you see the logos of big brands. But don’t be tempted to do this until you are sure that it is an official email. 3. Know about return of attachment: Trojans or other malware items are getting spread through emails as attachments. Hence it is very important for you to check all attachments and to scan for any potential virus attacks before you download them. It is advised not to download any attachments from an unknown sender, until you are sure that the sender is not a spammer. Spammers have become very intense and are making their rigorous attempts to capture your sensitive data. You should be aware of all these scams and phishing emails to protect yourself. You shouldn’t believe even the most sophisticated blended emails, unless they are from official sources. 4. Unify the security: You should employ email security solutions that make smart use of data security technology and web security technology. This is because they can be used for achieving unprecedented security. Email security solutions have more visibility over emerging, as well as existing threats, and hence can provide strong protection from all possible attacks. In order to achieve the highest level of email protection, make use of unified solutions which combine protection against web threats, email threats and data stealing. 5. Update your security tools regularly: Threats are updating themselves dynamically; hence your email protection should also update itself regularly. An increasing number of threats are being discovered every other day, and hence it is necessary for you to update your security tools very often. Otherwise, your security tools might not be able to protect your inbox against the latest threats. Don’t compromise with regard to your email protection and security.